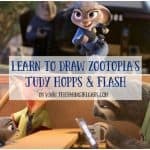 I’m back with another round of ZOOTOPIA fun! Check out these ZOOTOPIA Coloring Sheets Plus New Movie Clips. 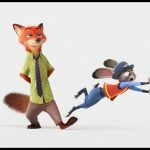 Here are a few new ZOOTOPIA movie clips just released. 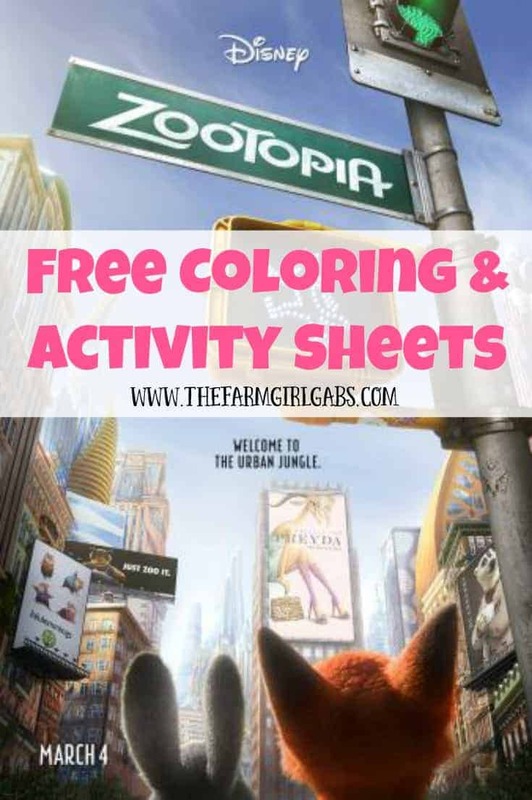 Here are some fun downloadable ZOOTOPTIA COLORING AND ACTIVITY SHEETS TOO.